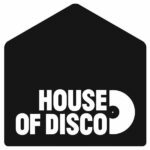 We’re back for 2017 with a grand old series of parties spreading away from our Dalston disco roots. First up is Belfast’s Hammer. He nailed down Glasgow’s infamous house and disco scene at Sub Club with his Thunder Disco club nights whilst producing with hometown pals Bicep, and what a year he’s had releasing on Feel My Bicep and Optimo alongside knockout Boiler Room and Rinse FM mixes to boot. 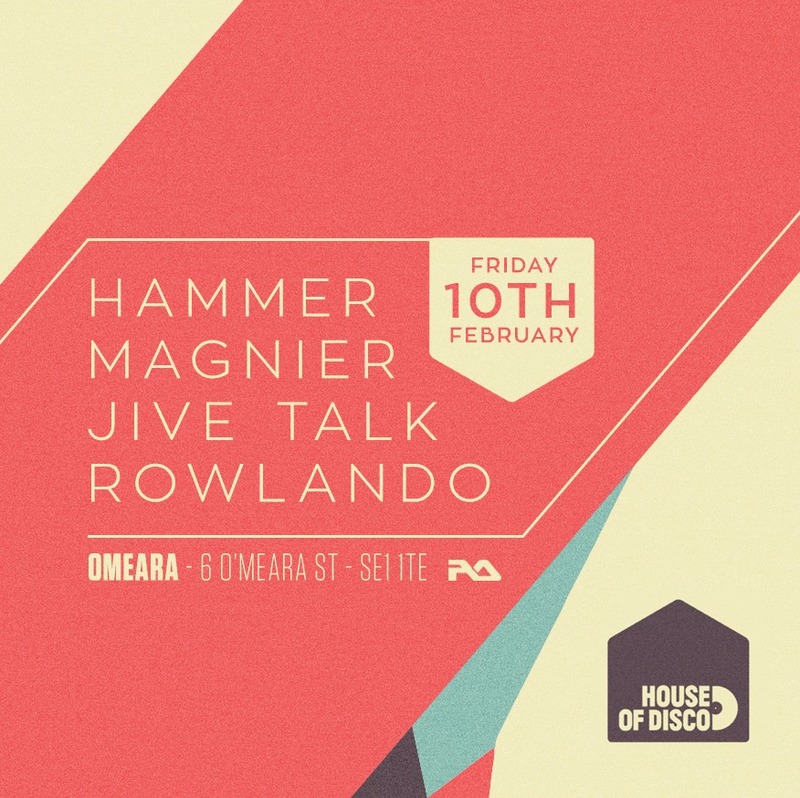 House of Disco resident and founder Magnier supports, with disco heads Jive Talk and Rowlando finishing the bill. Can’t wait to bring some magnificent disco back into your lives and welcome you to one of London’s newest and stunning spaces a hop across the river at Omeara.